In his first comment since he was dropped from Top Gear, Jeremy Clarkson has said he will miss hosting the BBC show. 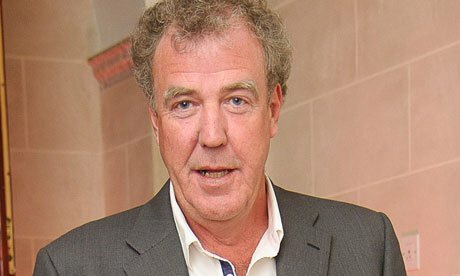 Jeremy Clarkson, who was dropped from Top Gear on March 25 after an “unprovoked physical attack” on producer Oisin Tymon, was writing in his first column for the Sun since the incident. “Heartfelt thanks to all those who have written to say how much they will miss me on Top Gear,” the presenter wrote. Jeremy Clarkson, 53, did not add anything more about the incident. Jeremy Clarkson’s weekly Sun column had not appeared in the interim but the paper had assured readers that he was on holiday and “had not been sacked”.